I am a breakfast bowl kinda girl + can never get enough of a creamy porridge loaded with colorful toppings. One of my favorite bowl bases is made with raw buckwheat groats, infused with coconut + cashew flavors. 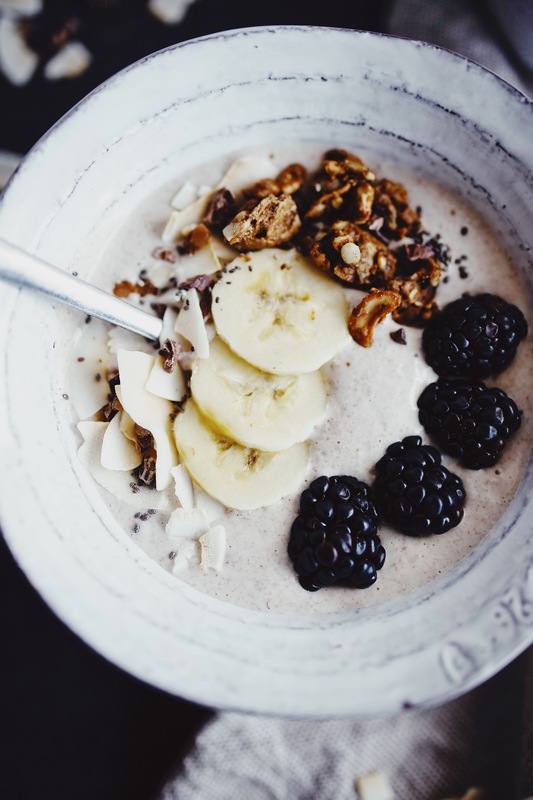 Think overnight oats + smoothie bowl + chia pudding. 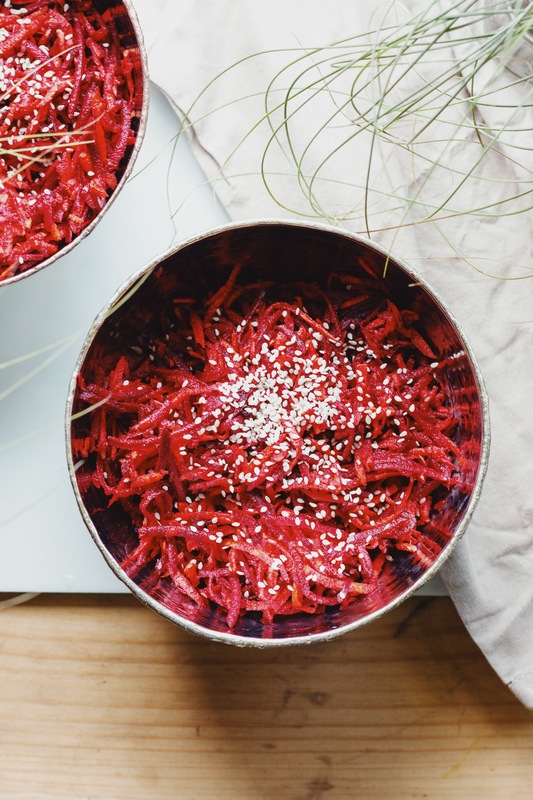 This naturally raw vegan + gluten free breakfast is the real deal. 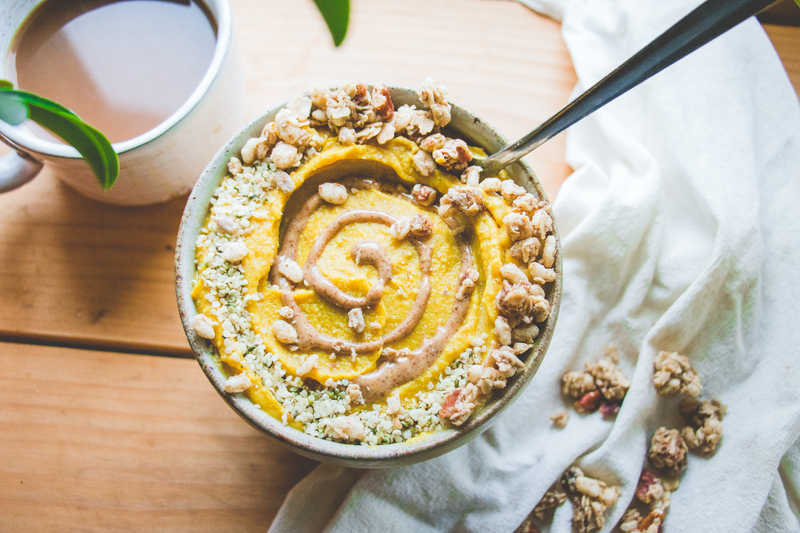 Plus, it is a perfectly satisfying + healthy bowl to start the day with. 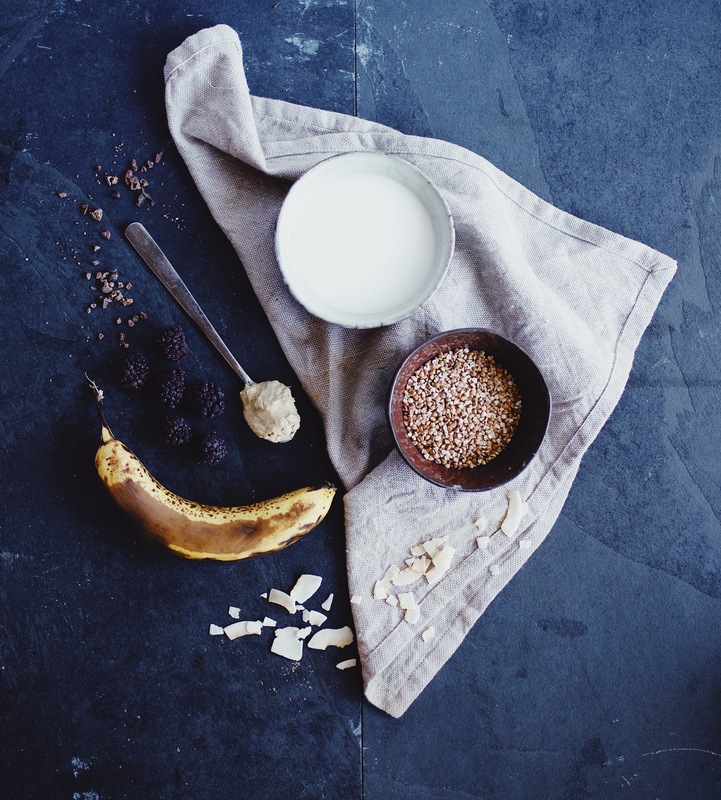 Break out the blender friends—today we are making Raw Coconut + Cashew Buckwheat Porridge! The base of this recipe—buckwheat groats—are one of my favorite gluten free grains. Despite having wheat in its name, buckwheat is not related to wheat and is actually considered a grass. In fact, the earthy, rich buckwheat grain is related to rhubarb! Buckwheat groats are high in protein and rich in fiber—making them the ultimate breakfast bowl base! 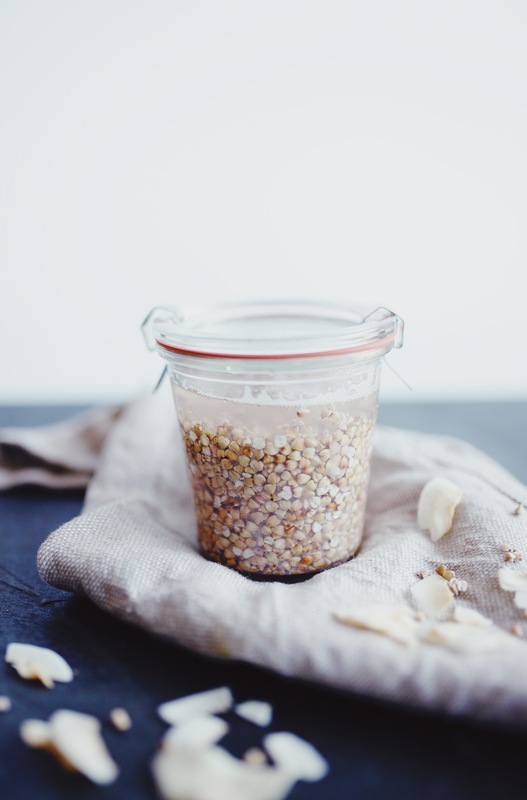 Now that you know all about buckwheat groats, let’s talk about my favorite way to prepare them! In this recipe, I blend the earthy flavored, pre-soaked buckwheat groats with creamy coconut milk (for richness), banana (for natural sweetness), and a scoop of cashew butter (for nuttiness). 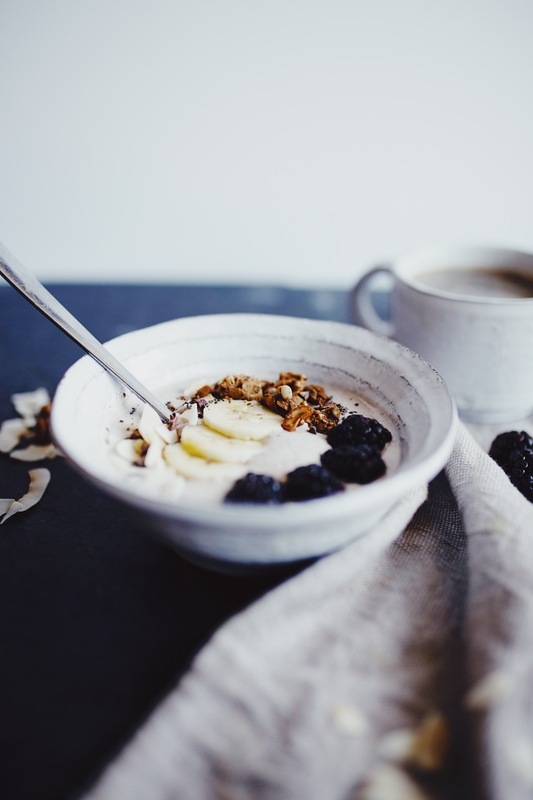 If you’re looking for healthy breakfasts for the new year, this recipe is definitely for you! You’ll have lots of energy + feel great the whole morning. & a healthy way to start the day! 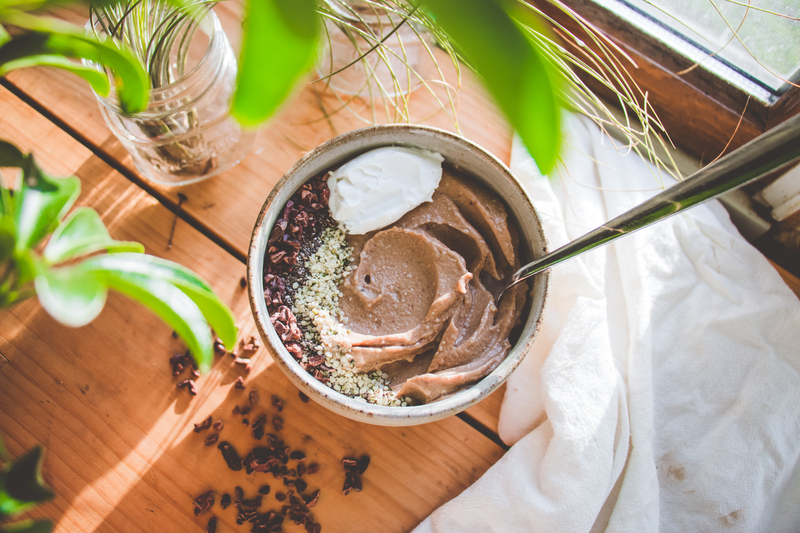 If you enjoy this breakfast bowl, you might also like my gingerbread smoothie bowl, zucchini bread overnight oats, sweetheart smoothie bowl, or my mint chocolate smoothie. 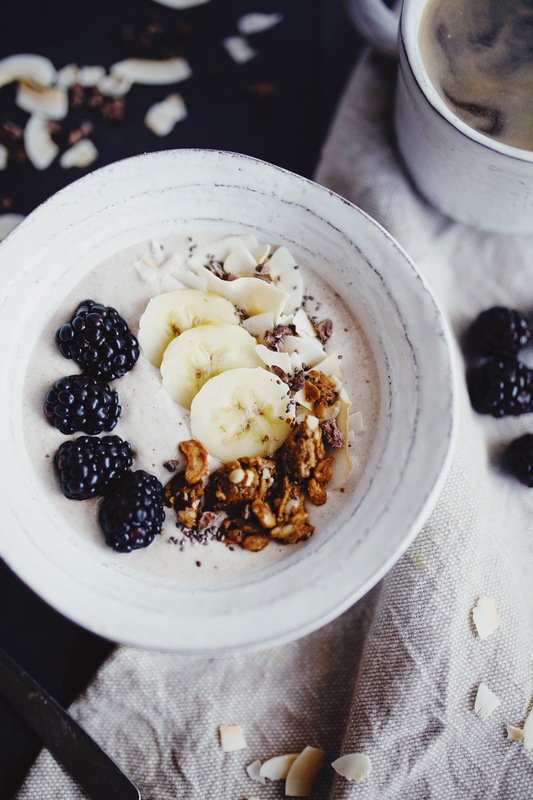 If you’re looking for healthy breakfasts for the new year, this recipe is definitely for you! 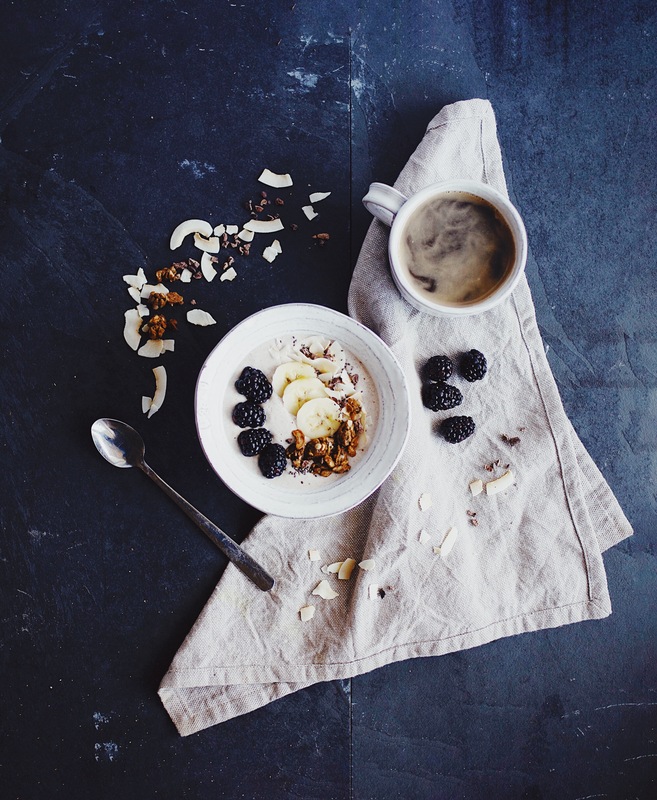 My Raw Coconut + Cashew Buckwheat Porridge is naturally sweetened and sure to give you lots of energy for the day ahead. Rinse buckwheat groats well with cold water using a mesh colander. Place in a small jar, cover with water, and soak for at least 6 hours—preferably overnight. In the morning (or after soaking), drain and rinse buckwheat groats well. They will be a bit gelled—this is normal. 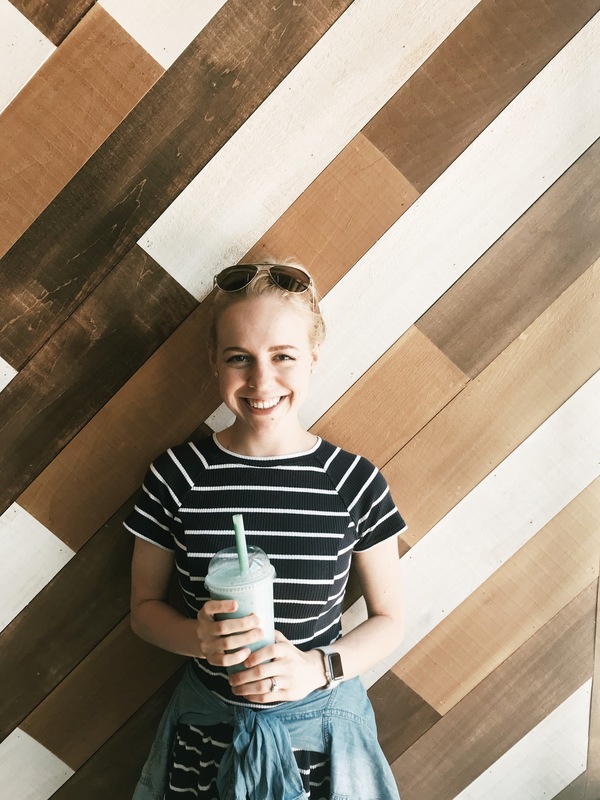 To a high-speed blender, add the buckwheat groats, coconut milk, banana, cashew butter, vanilla, and sea salt. Blend on high until smooth and creamy. Pour into bowl, top with optional toppings and enjoy immediately. Leftovers will keep refrigerated in airtight container for up to 3 days, though best enjoyed right away. Nutrition information is a rough estimate of the entire recipe without toppings.